Buy authentic Jaeger glasses and Jaeger sunglasses from SpeckyFourEyes, an authorised optical retailer﻿. Established in 1884, Jaeger has become a high end fashion brand of menswear and womenswear. The brand has long been associated with smart, classic clothing - the same traits which are seen in their range of eyewear. 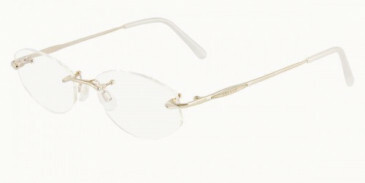 Jaegar have become a quintessentially British Brand renowned for their classic, timeless frames. Among the Jaeger range, we stock full frame, semi-rimless and rimless glasses. We also stock Jaegar's Pure Titanium range, which combine exceptional lightness with strength and are also hypoallergenic.